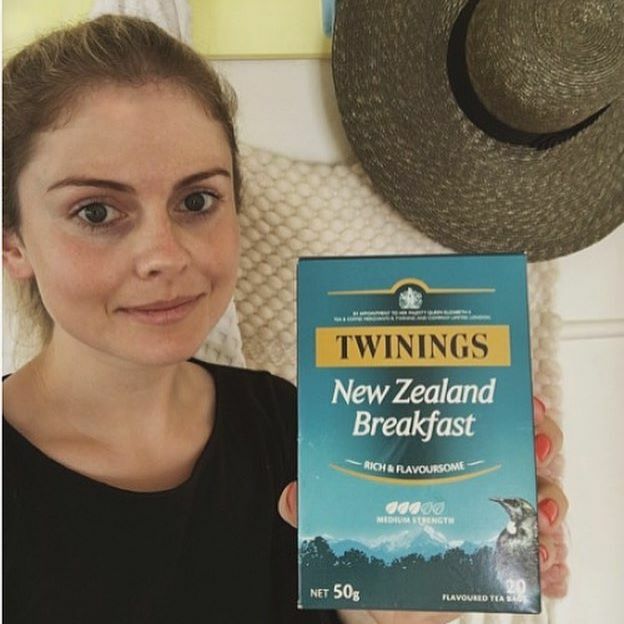 2017 has been a big year for Rose McIver! 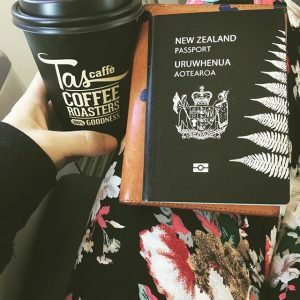 I’ve created a master-post for everything 2017, so you can see what she was up to this year. If you missed something, everything is here! 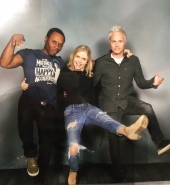 For everything related to ‘iZombie‘ (screencaps, episode guide, … be sure to check out the #iZombie tag). personal (January 2, 2017) – Rose McIver celebrated New Year with her friends and family on the ski slopes. 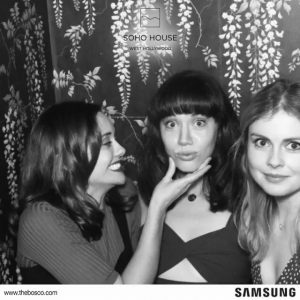 appearance (January 5, 2017) – Rose McIver went to ‘Soho House’ in West Hollywood to celebrate her friend Catherine Parker‘s Birthday. appearance (January 8, 2017) – Rose McIver went to ‘TCA Winter Press Tour 2017’ alonsgide her ‘iZombie‘ crew. tv (January 9, 2017) – We learned that Rose Mciver will be be back in ‘Once Upon A Time‘ for one episode. 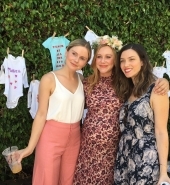 appearance (January 21, 2017) – Rose McIver went to ‘2017 Women’s March’ with Bella Heathcote and Phoebe Tonkin. 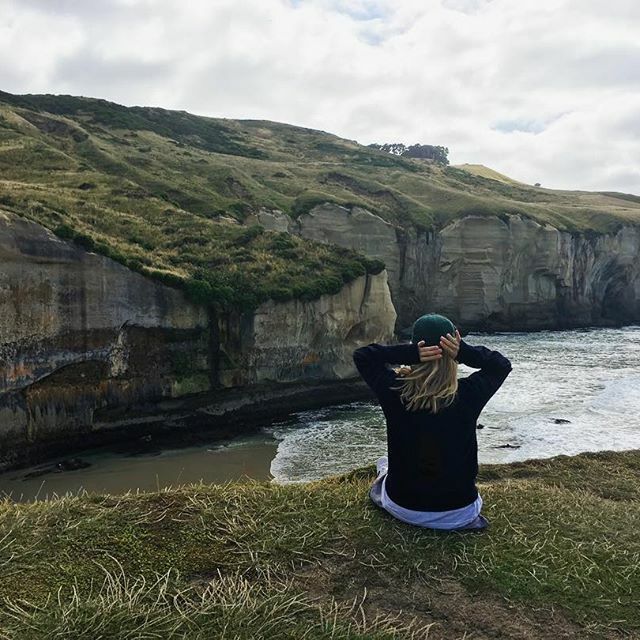 personal (February, 2017) – Rose McIver was back in New Zealand to enjoy summer with her family. izombie (February 10, 2017) – We launched in exclusively the first unofficial guide about Liv‘s recipes (Rose McIver) in ‘iZombie‘, called ‘iZombie Cookbook‘. 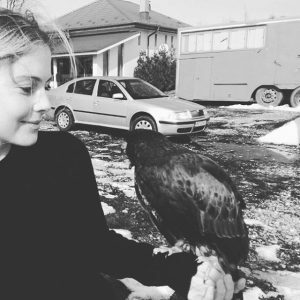 new project (February 22, 2017) – We learned that Rose McIver was in Romania for professional projects. 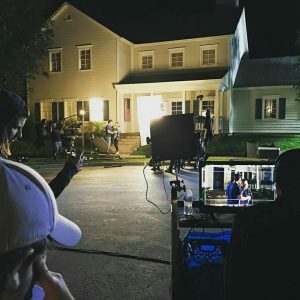 After, we learned it was for the filming of ‘A Christmas Prince‘ for Netflix. youtube (March, 2017) – Rose McIver starred in ‘A Bunch of Dicks‘. 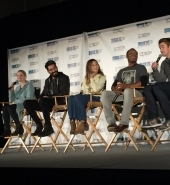 appearance (March 30, 2017) – Rose McIver w Add Video Player ent to ‘PIX11 Morning News‘ and ‘Sirius XM‘ studios to promote the new season of ‘iZombie‘. appearance (March 31, 2017) – Rose McIver went to ‘Good Day Sacramento‘, ‘AOL Build Series‘ and ‘Yahoo TV‘ studios’ studios to promote the new season of ‘iZombie‘. video (April 4, 2017) – Video and resume of Rose McIver when she went to ‘Amazon Style Code Live’ tv show has been published. appearance (April 12, 2017) – Rose McIver went to ‘Alice and Olivia’ by Stacey Bendet ‘Eyewear is Art’ launch in Los Angeles. video (April 25, 2017) – Videos of Rose McIver being interviewed with several NZ Tv shows has been released. appearance (May 1, 2017) – Rose McIver and George Byrne went to the premiere of Spike TV’s ‘I Am Heath Ledger’ hosted by Australians in Film. 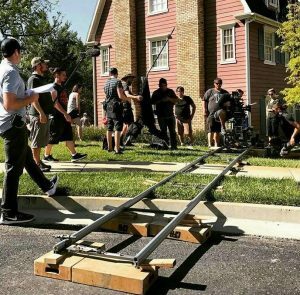 new project (May 3, 2017) – We learned that Rose McIver was in Los Angeles to film a new movie directed by Michael Doneger, called ‘Brampton’s Own‘. 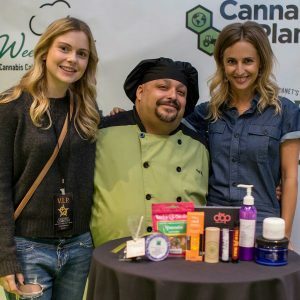 appearance (May 6, 2017) – Rose McIver went to the ‘MTV Awards Gifting Suites 2017‘. video (May 8, 2017) – Rose McIver was in ‘Harry‘ talk show, to speak about ‘iZombie‘ Season 3, her career and much more. appearance (May 8, 2017) – Rose McIver went to ‘The CW Network’s 2017 Upfront‘ at The London Hotel in New York City. 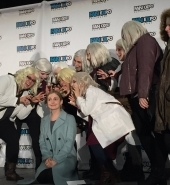 fanmeet (May 20&21, 2017) – Rose McIver attended Telford Fanzone in Telford for Photo Ops, Autographs and Panels. game (May, 2017) – This year, Rose McIver has lent his voice for a game that has been released on GOOGLE PLAY. 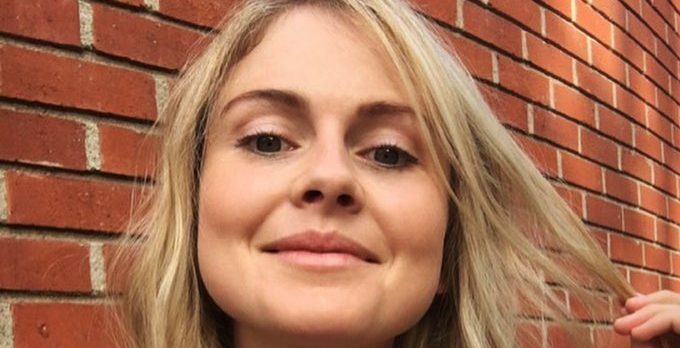 appearance (May, 2017) – During her trip to Europe, Rose McIver went to ‘The Big Cat Sanctuary‘ (UK). 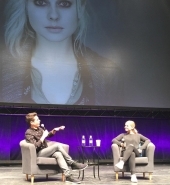 fanmeet (May 27&28, 2017) –Rose McIver attended ‘Fairy Tales 5’ in Paris (France) for Photo-Sessions, Autographs, Meet and Greet and Panels. personal (June 12, 2017) –Rose McIver got a new haircut! 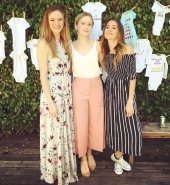 appearance (June 12, 2017) – Rose McIver went to ‘Max Mara and Vanity Fair’s celebration of Women In Film’s Face of the Future‘. appearance (June 13, 2017) – Rose McIver went to the premiere of truTV’s ‘I’m Sorry‘. 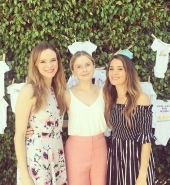 appearance (June 18, 2017) – Rose McIver and her friend Karen Gillan went to the ‘2017 Los Angeles Film Festival’ to see the premiere of their friend’s Jennifer Morrison latest movie ‘Sun Dogs‘. 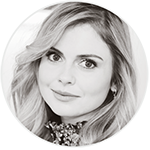 tca (June, 2017) – Rose McIver has been nominated for a Teen Choice Award, in the Choice Comedy TV actress category. Unfortunately, she will not win it. 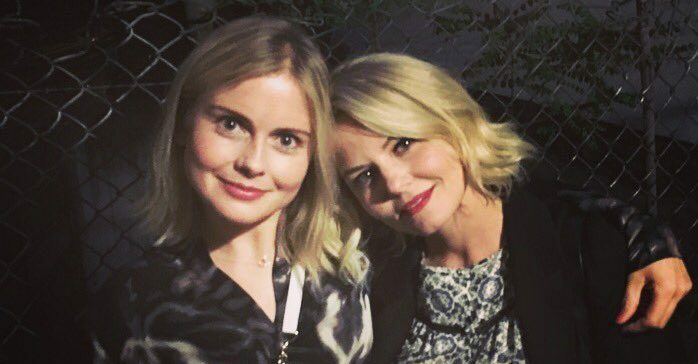 appearance (June 28, 2017) – Rose McIver went to ‘The End of Longing‘ play in Los Angeles to see her friend Jennifer Morrison. personal (June-July, 2017) – Rose McIver traveled to Greece with George Byrne to celebrate the wedding of one of their friend. appearance (July 21&22, 2017) – Rose McIver went to the Comic Con of San Diego to promote ‘iZOMBiE’. 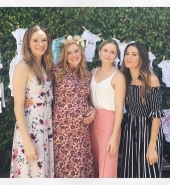 personal (August 20, 2017) – Rose McIver went to Julianna Guill’s Baby Shower alongside a few of her friends (Danielle Panabaker, Jade Gordon, …). new project (August 22, 2017) – Rose McIver announced a new project ‘Roam the World with Rose‘. 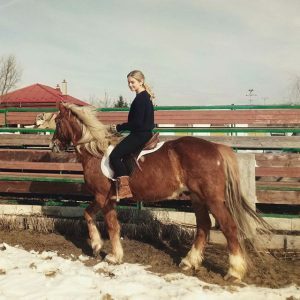 This project will feature weekly posts on her Instagram account about the places she visited while in Europe the last few months, that Emirates flies to. 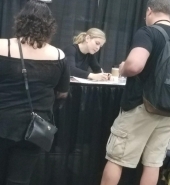 appearance (September 9&10, 2017) – Rose McIver attended ‘Rose City Comic Con’ in Portland (USA) for Photo-Sessions, Autographs and Panels. 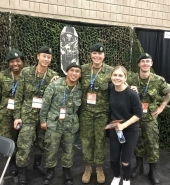 appearance (September 23&24, 2017) – Rose McIver attended ‘Edmonton Expo’Edmonton EXPO Centre in Edmonton (Canada) for Photo-Sessions, Autographs and Panels. 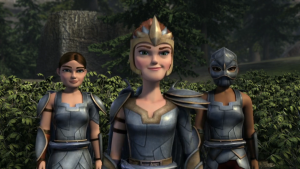 voice (September, 2017) – Earlier this year, Rose McIver gave her voice to a brand new character in the animated series ‘Dragons: Race to the Edge‘, named ‘Atali‘. 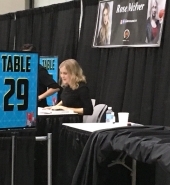 personal (October 28, 2017) –Rose McIver attended ‘Stan Lee’s LA Comic Con’ in Los Angeles for Photo-Sessions, Autographs and Panels. 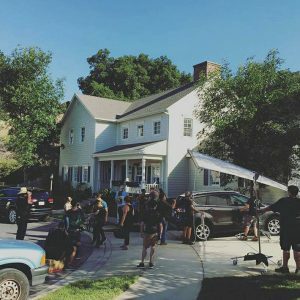 a christmas prince (October 29, 2017) – We finally got a release date for Rose McIver‘s netflix project, ‘A Christmas Prince‘, November 17! 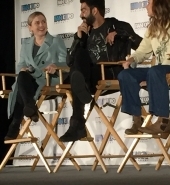 appearance (November 12, 2017) – Rose McIver attended ‘FAN EXPO Vancouver’. 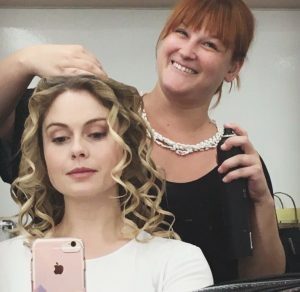 personal (November, 2017) – Rose McIver got a new haircut! a christmas prince (November 17, 2017) – ‘A Christmas Prince‘ starring Rose McIver has been released on Netflix! 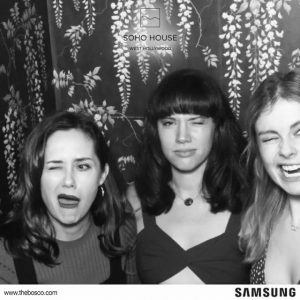 personal (November 23, 2017) – Rose McIver celebrated Thanksgiving with some of her friends. new project (December 14, 2017) – Rose McIver has announced it exclusively on her twitter account, and I can tell you that we are very excited about it. 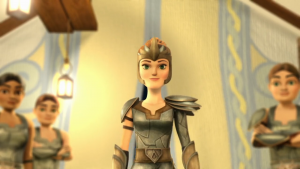 Rose‘s next project will be a MUSICAL MOVIE! 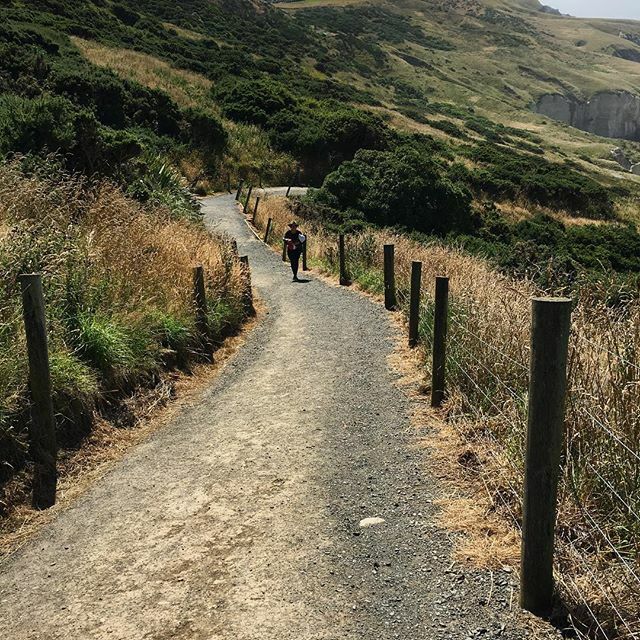 personal (December, 2017) – After having worked many weeks on season 4, Rose McIver is finally be able to enjoy the xmas holidays She took the opportunity to return to New Zealand to go back to her family with George Byrne. She will be able to enjoy a second summer! Yes! 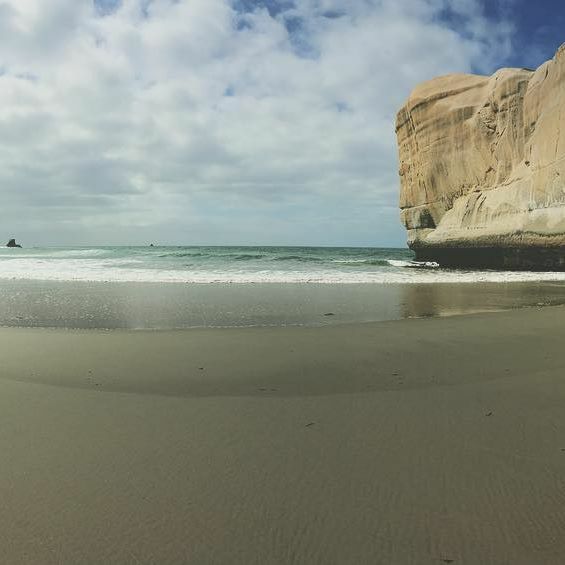 In New Zealand, climates are reversed. During Christmas, people spend time at the beach, enjoying the sun.